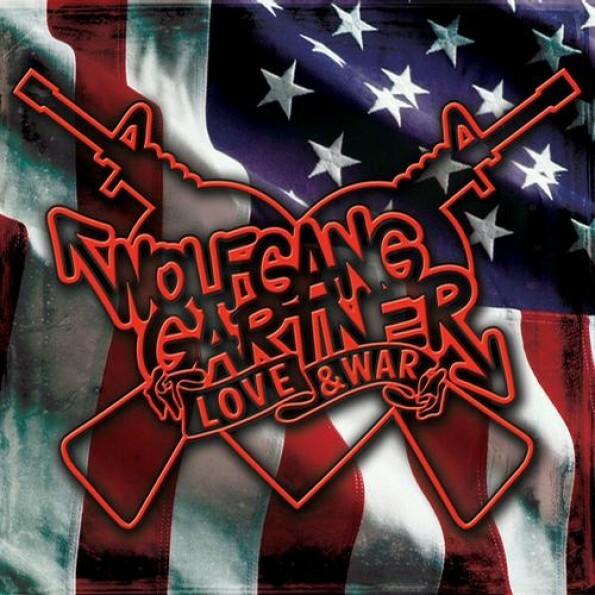 We have been waiting for American DJ and producer Wolfgang Gartner (aka Joey Youngman) to release Love & War for quite a while, and here it is with two stellar tracks: one sharing the title release name and another, “Nuke.” Youngman’s barely been able to catch a breath recently with dates all over Europe and America piled on top of his upcoming Love & War tour, beginning on September 25th with support from Earmilk favourite Pierce Fulton & Wolfgang inspired Popeska– I strongly recommend buying your tickets early before they sell out! His most recent tracks will surely receive heavy play, and rightly so, with heart-stopping bass and that signature Wolfgang Gartner complextro sound. “Love & War” feels a bit more like “Illamerica” to me, with special concentration on the progression and articulated riffs, whereas “Nuke” will be the bomb dropped in the midst of complete chaos.